Do you have an insurance policy that you need to cancel? If so, you are not alone. With the Affordable Care Act on the brink of collapse, legislators in the U.S. are feverishly working to come up with a better plan that gives more choice to the consumer. In the meantime, you should know what you need to do to cancel your current plan if you need to do so. First of all, before you cancel any plan, make sure you have another plan in place that will take over your current plan before you officially cancel it. If you do not do this, you may find yourself without any health insurance during the gap period. You should also know if you can drop coverage in the middle of a policy period. Even if you are paying monthly and you stop paying, the insurance carrier may be required to continue to cover you for the remainder of the period and then bill you for the remainder of the period. In general, you will be covered for 60 days following your discontinuation of payment, and you are supposed to receive a reminder within 30 days of non-payment to remind you that your policy could expire within the next 30 days. This can be confusing to some people, and this rule does depend on the state in which you live. So check your state insurance website for details. But overall, it is the law, and insurance companies are required to send the notice within 60 days. This is because, when you sign up for health insurance, you pay the first month’s premium in advance. So insurance companies are not giving you 60 days of coverage free. You are covered up to an additional 30 days provided that you pay the late premiums and catch up before the end of the 60 day period. This notice also applies to any changes in your policy including Obamacare. Companies are required to give the 30 and 60-day notices to customers if any part of their health insurance plan is about to change. This does not mean that all insurance companies do things according to the law, however. So it is in your best interest to ask questions and always find out where you stand regarding your current plan before moving to or starting a new plan. 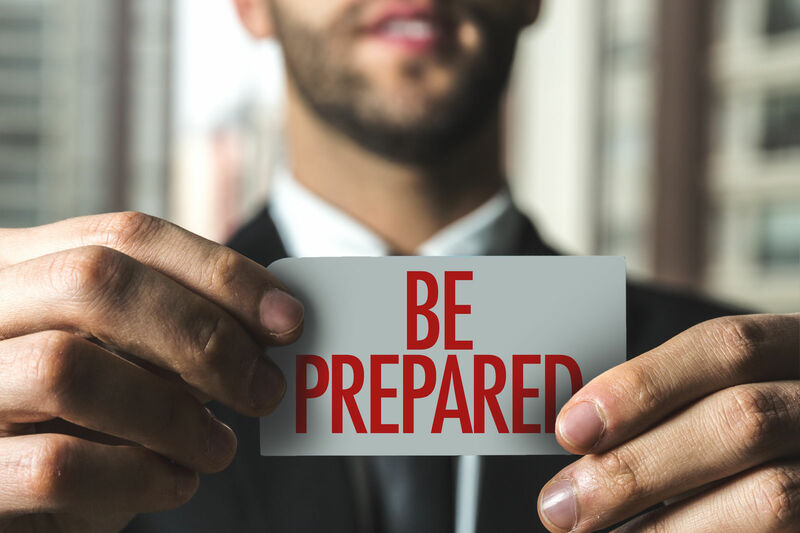 Insurance agents are required by law to inform you of the risk of a lapse in coverage and to advise you to hang onto your current policy until such time that you receive your new policy in hand. In other words, it is better to be covered by 2 policies at the same time during this transition period rather than to find yourself without coverage. It is also important to note that you cannot have “duplicate coverage.” What this means is that, if you have hospitalization as one of your coverage options and you have it with your new policy as well, only one policy can be used to cover this is you file a claim. That being said, keep your current coverage until you are issued a new policy. So how do you know if you have the best policy for your health care needs? The first thing you should do is to evaluate what you current have. Below are some of the various components of a good health care plan so that you can think about what you have and compare it to your current policy as you shop and compare for others. Hospitalization – One of the most expenses costs regarding one’s health is hospitalization costs. Hospital care can cost anywhere from $200–500 per day in some cases, so this coverage is necessary to keep from driving up your health care bill to the point of financial disaster. Doctors’ care and visits – Most health insurance plans offer coverage for doctor’s visits as well as doctor’s care and routine exams. The general idea of most health care professionals is that you should preventive health care in the form of exams and annual checkups to avoid and lower the risk of catastrophic illness. Check to see if your plan offers this. If it does not, you may want to look into another plan. 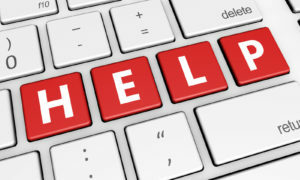 Emergency services – Emergency services are those services that deal with a medical emergency such as ambulance services and other immediate needs.This is another essential part of a good health care plan and should be included in your policy. Prescription drugs – Prescription drug costs continue to rise. This causes an extreme financial strain on individuals and families if they do not have proper coverage for prescription drugs. Some insurance policies offer such a high deductible that people must use a supplemental HSA (health savings account) that will allow for payment on expensive prescription drugs that complements their health plan. Rehabilitative services – One of the often forgotten types of coverage is rehabilitation coverage. This can involve either mental or physical rehabilitation, and it is considered an important coverage. Check to see if your policy covers this. Mental health and drug addiction – Along with rehabilitative services, you may also want to check to see if your policy covers mental health and drug addiction. Not every policy covers this. Recently, President Trump was working to get opioid addiction treatment included in the plan that he is working on to reveal to the public shortly. This is a coverage that has been requested specifically and includes the area of drug treatment and rehabilitation. Pediatric services – If you have children, this coverage will be considered very important. Pediatric services are any services that involve child care and medical treatment and care of children. 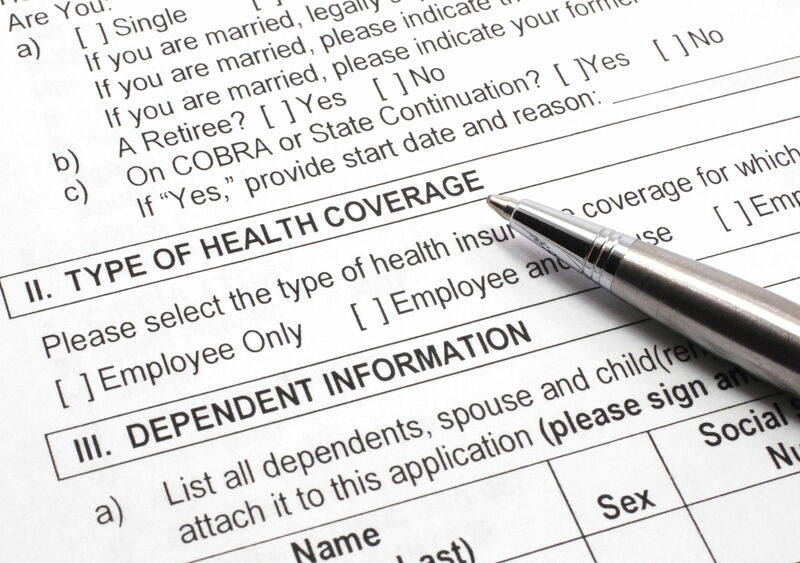 These are not the only coverages that you should look for when shopping for your health insurance policy. But they are some of the most important. In addition to these coverage areas, many people are also interested in critical illness coverage, cancer coverage, and long-term care coverage. Critical illness covers any critical illness that could strike without warning such as stroke, heart attack, or cancer. These illnesses are considered to be catastrophic in nature. That is why they are called critical illnesses. These types of illnesses are so expensive to treat and to maintain due to their severe nature. They also often result in long-term disability for the patient, causing extreme financial strain on the family of the individual. These types of supplemental coverages are excellent to have in place if your major medical policy is not enough to cover it. The truth is that even a major medical insurance plan such as Blue Cross, Blue Shield only pays up to 80% of your medical expenses. They also limit the amount of time they will pay for in-hospital care and other aspects of your plan. Because these illnesses are so financially devastating, it is wise to carry a supplemental health care policy in addition to your major medical plan. In addition to the various types of coverages that your health insurance plan should cover, you should also know the type of delivery model that your plan includes. There are four major types of plans. Below, we go through each one and explain how they differ from the others. HMOs (health management organization) plans focus on saving the customer the most money possible by providing them with a large network of doctors, specialists, and health care providers that are preselected by the companies that back them. The good side is that they save the customer quite a bit of money and they offer a copay between the insurance provider and the customer. However, these plans limit the choice of the patient by only allowing them to seek medical help from within the network or the plan will not pay as much. You do have a choice to go outside the network if you don’t mind paying the extra money. This type of plan also tends to put the emphasis on preventive care and rewards patients for getting regular exams and doctors’ visits. HMOs also require a PCP (primary care physician) to be covered for a referral to another doctor. PPOs (Preferred Provider Organizations) are health care systems that have a group of preferred providers within the network that is larger in scope than that of an HMO plan. Also, unlike HMOs, you do not have to have a primary care physician to have a referral. You may also go outside of the network for services, but you may have to pay more for going outside of the main network of providers. POS stands for “point of service” plans. These plans offer a combination of HMO and PPO coverages, and the delivery model is an attempt to merge these two types of plans. You can go outside of the network for a higher cost if you prefer other doctors or want to find specialists on your own without the referral that is required by HMO plans. EPOs (Exclusive provider organization) plans have a set group of physicians and health care providers within their network. You do not have the choice of going outside of the network with this plan so this delivery model limits individual choice more than any of the other plans. If you go outside of the network with this type of plan, you will not be covered. Health savings accounts are not an insurance plan. 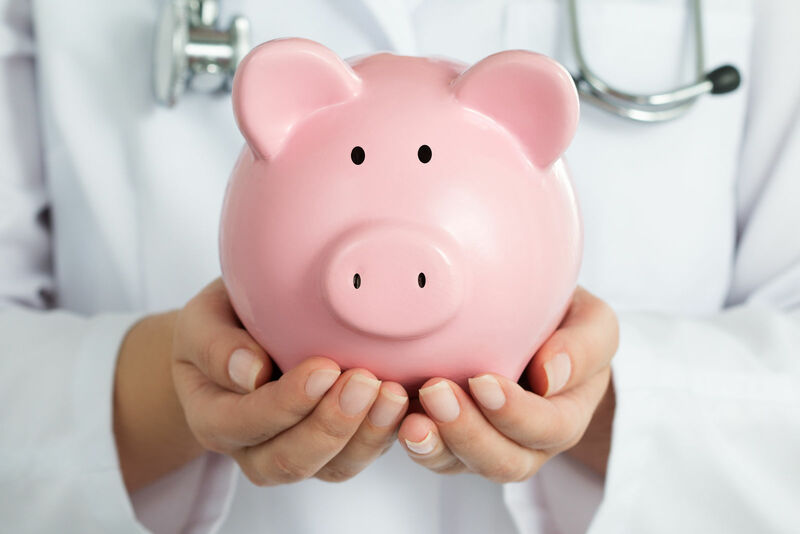 Rather, they are a savings plan that allows you to save specifically for unforeseen medical problems within the specific saving account that you do not use for anything else. 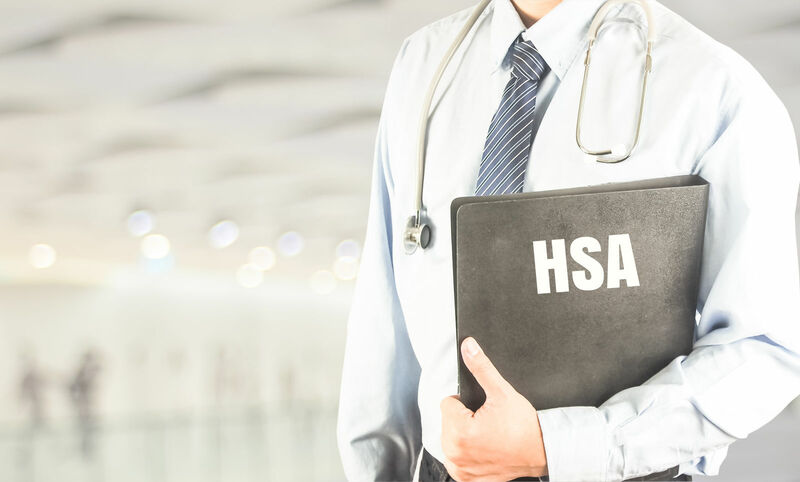 The good thing about HSAs is that you can use them for any expenses such as prescription drugs and other extra medical expenses that you may incur from any health issue or problem. HSAs are normally used to complement a high-deductible health insurance plan. People with a very high deductible often do not even get to use their insurance due to the high limits of the plan, so having a health savings account will cover the costs of prescription drugs and other things when insurance does not. 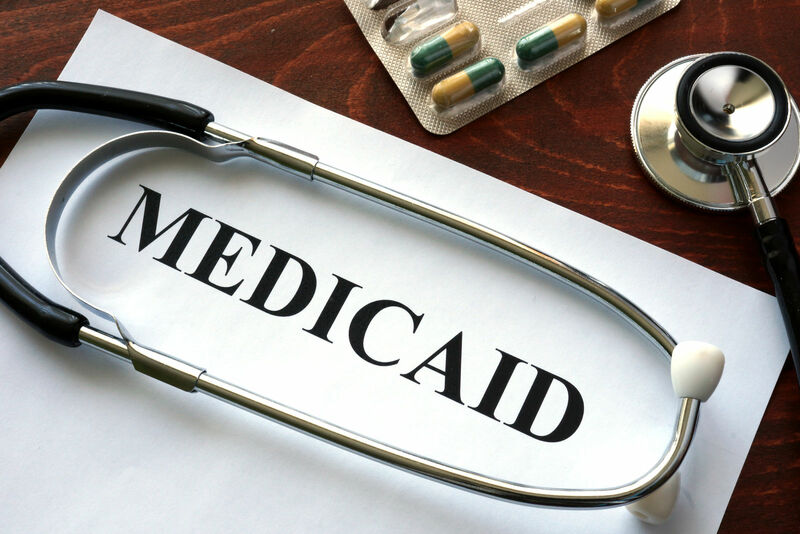 Medicare and Medicaid are often confused because they are both government-backed programs. However, they are not the same. Medicare is an automatic health coverage that is granted to individuals who have reached the age of 65 and who have contributed to social security for at least ten years during their working life. This usually occurs as a payroll deduction for any employment position that a person held during their lifetime. In some cases, other people may qualify for Medicare, based on their specific situation and age. Medicare, like other insurance, does have its limitations, however, including the amount that it will pay and how long it continues to pay. The general term for hospitalization for Medicare if usually around 90 days. Prescription drugs are a problem with Medicare when the person reaches the gap period. This gap period, sometimes known as “the donut hole,” is the time between the end of the last covered medications prescription to the time that the plan kicks in again in the new year. This mostly affects seniors who take a lot of medicines. The limit for 2017 is $3700. Once you have spent that total on medications and prescriptions, you will be in the gap period until the next period when it pays again. Medicaid is a plan for people of any age whose income is low enough that they cannot afford any health care coverage. It is also a plan to cover children through the Cobra plan that covers childhood illness and disabilities. You must meet the requirements of a family near the poverty level to qualify for this plan. If all of this is confusing or you are wondering whether you should drop your current plan or hang onto it a bit longer, you are not alone. It can be confusing as to what is the best plan for you and your family. The Affordable Care Act promised to cover health care needs in a type of “blanket insurance plan” that former President Barrack Obama instigated while in office. However, there were aspects of this plan that required a “one-size-fits-all” type of plan that did not take into account the specific needs of individuals. It is predicted that the plan will fizzle out on its own over the next few months. So people will need to look into what options will be available at that time. The best thing to do is to start now to shop and compare at least three or four plans so that you know everything that is available to you both now and in the near future. Consider your health care needs now and list the criteria that you are looking for. Then think about what is necessary for you to avoid paying the rising cost of healthcare out of your pocket. You need to avoid out of pocket expenses any way you can since health care costs can be financially devastating. Health and medical issues are among the most financially devastating situations that come up in life, and no one likes to think about these situations until they are upon them. However, remember that the time to consider insurance options is while you are healthy so that you will not be faced with the situation of being without insurance when the time comes that you need it. The good news is that President Trump wants to remove the required tax penalty that former President Obama placed on individuals for not carrying health insurance over the past few years. Also, he wants to allow people more choice in their health care providers and lower prescription drug costs. So be looking for this new plan when it rolls out shortly. 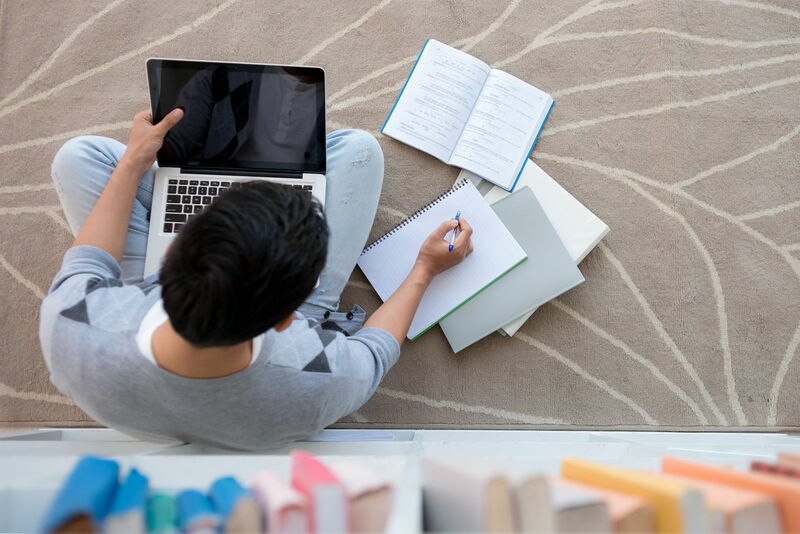 Shop and compare different policies and read the fine print to see what you are getting before committing to a policy. Once you have a better policy in place, contact your current health insurance company and ask for a cancellation.